Our organisation has its own safety personnel. Why should we engage Lane Safety Systems? Because we are a highly experienced safety consultancy, we have a unique perspective and understanding of the practicalities of implementing, developing and maintaining a strong Safety Management System. Therefore, we can identify areas of concern that you may not have uncovered. We see ourselves as your organisation’s partner in Safety Management – we’re here to help you succeed in improving your safety performance in the short and long term. Our organisation has multiple sites and a diverse range of products and services. Do you have experience in assisting organisations with complex needs? We have extensive experience across a range of sectors including organisations with multiple, scattered and interstate operations. We’ve helped many large organisations to develop nation-wide, organisation-wide and site-specific Safety Management Systems that address safety risks and comply with WHS legislative and regulatory requirements. Our experience in Safety Management with leading Australian organisations gives us additional, practical insights into the best way to manage safety in complex settings. Often this means we can make recommendations that you may not have considered, and that offer the most efficient and cost-effective path to take. We currently don't have a Safety Management System and want to start the process. 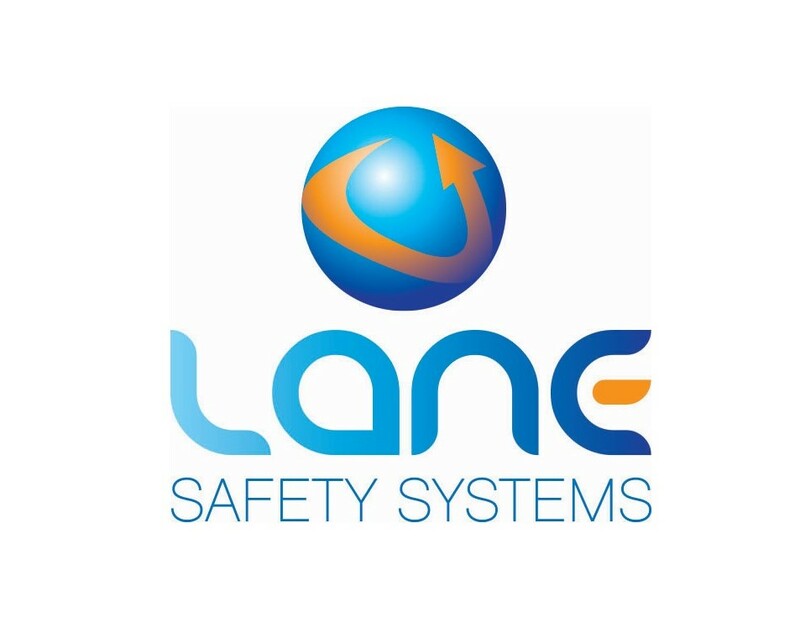 What advantage would we gain by partnering with Lane Safety Systems? Your organisation stands a better chance of safety success with our help. We draw on our 16 years experience helping organisations from a variety of industry sectors to design and maintain strong and effective Safety Management Systems. This means that when we work with you, we bring considerable knowledge about the advantages and disadvantages of various approaches to Safety Management to the table. This insight will help you fast track Safety Management improvements and help you avoid the cost and inconvenience of choosing a less than optimal strategy. By helping your organisation develop sound Safety Management policies and procedures from the start, your organisation will be more likely to enjoy enduring success in addressing your safety risks and improving your safety performance. Do we really need your assistance? Organisations fare better in terms of safety performance over the long term when they remain vigilant in their focus on workplace safety. We can help your organisation continue to monitor its safety risks, compliance with workplace safety regulations and also keep you up to date with any WHS regulatory or legislative changes that affect your Safety Management System. In doing so, you will be in a strong position and avoid the stress that goes with having to ‘catch up’ as any deadlines approach. Do you offer a flexible service to match our organisation’s requirements? We can adapt our support to reflect your requirements or state of preparedness. We have extensive experience helping our clients overcome challenges relating to safety and resourcing. This kind of insight means we can quickly identify the kind of support your organisation is likely to need and the amount of time it may take. We then tailor our resources to match the needs and timeframe of your organisation. We’d be happy to sit down with you and discuss any areas you would like our guidance in.